Located close to Azabu-juban station, in the middle of the old shopping street is Abechan. 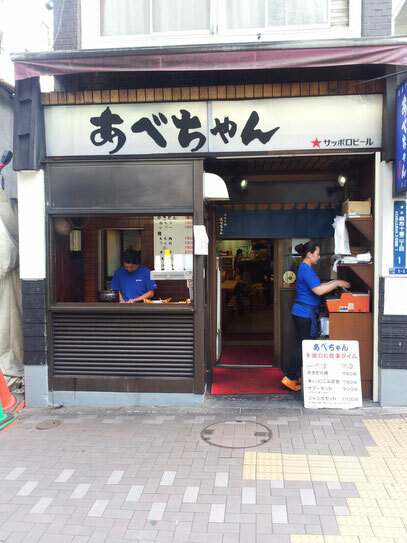 The restaurant only offers Yakitori, and at a reasonable price. There's not a variety in menu, but all are good, limited to the long time favorites of their customer. 1. 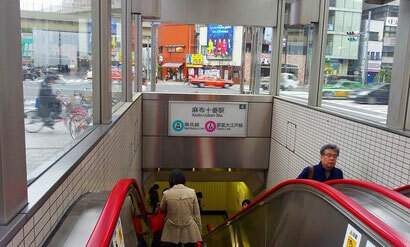 We guide you from Azabu-juban station Exit 4 today. 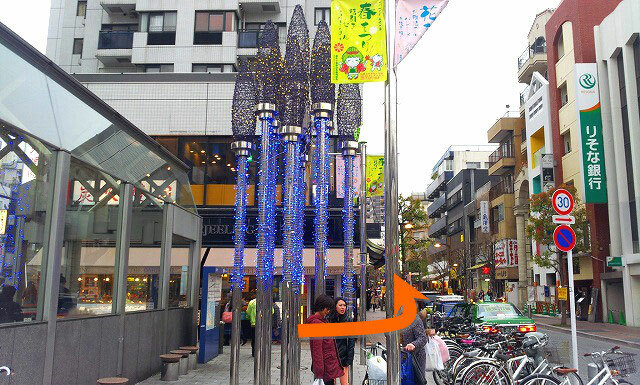 If you don't know where it is, you can ask anyone around you and ask where Azabu-juban station is, and also ask for the way into Azabu-juban sho-ten-gai. It is only 100 meters from the metro station. 2. This is how it looks like, from the back of the station exit. take the street on your RIGHT side. 3. 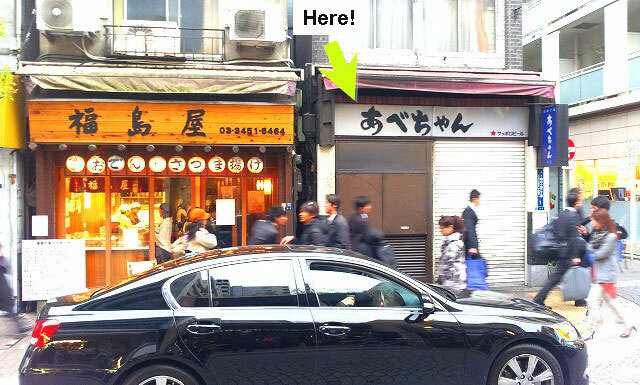 100 meters from the station, just before the first corner to your LEFT is Abechan. This is the landscape taken from across the street.